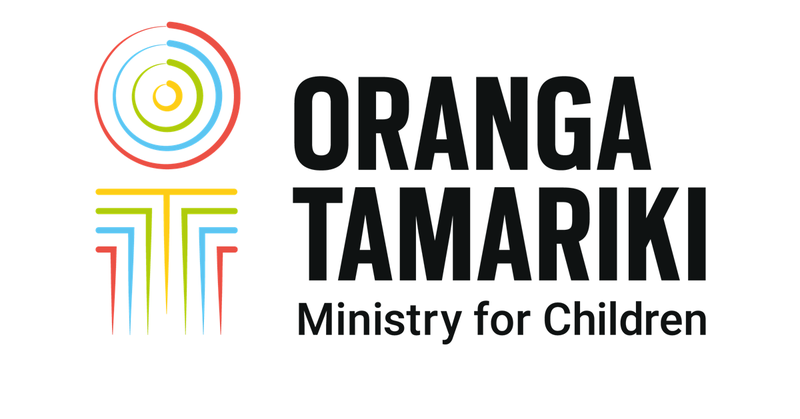 The Oranga Tamariki Outcomes Framework sets out the main services we provide, how we intend to provide them differently from the past, and how we will know we're making a difference for tamariki and whānau. Everything we do is guided by this Framework. It aligns to the Government's priorities and sets out our goals, plus the core functions we must perform to achieve what we say we'll do. The December 2018 Quarterly Report gives a snapshot of how we are performing in relation to the Outcomes Framework. It allows us to see how children and young people move through our system, supported by dedicated services.